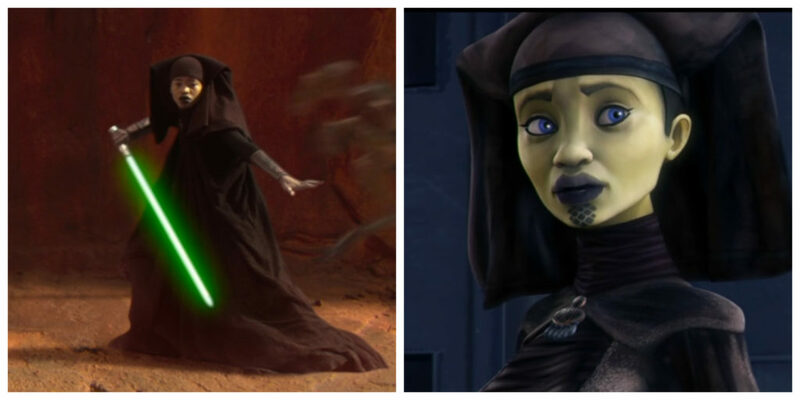 Luminara Unduli in Attack of the Clones (left) and “Cloak of Darkness” (right). Luminara Unduli was a Jedi who fought in the Battle of Geonosis, the Clone Wars, and the battle on Kashyyk. 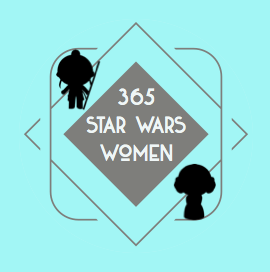 Her Padawan was Barriss Offee. 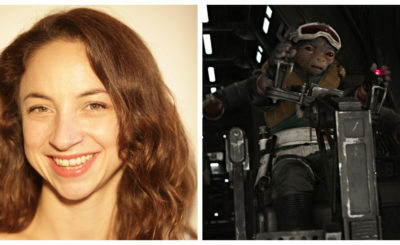 Unduli first appeared in Attack of the Clones where she was portrayed by actress Mary Oyaya. 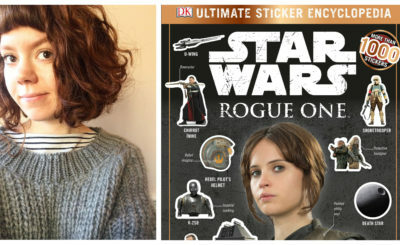 Fay David played Unduli in Revenge of the Sith and Olivia d’Abo voiced her in The Clone Wars TV series and film. Luminara Unduli also appeared in the comics Jedi of the Republic – Mace Windu, Part I and Kanan 7: First Blood, Part I: The Corridors of Coruscant. 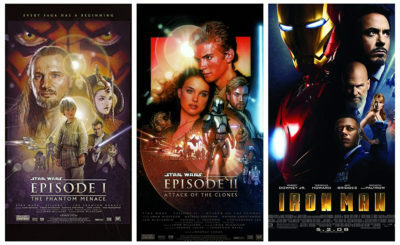 In Legends materials Unduli can be found in a few stories such as “Hide in Plain Sight” and “Versus” that appeared in the Clone Wars Adventures series.